As Getting Medicine Admission in Indian Colleges is difficult, Indian Students may be searching for the Alternatives to do MBBS. If you are such a student why don’t you go for China? 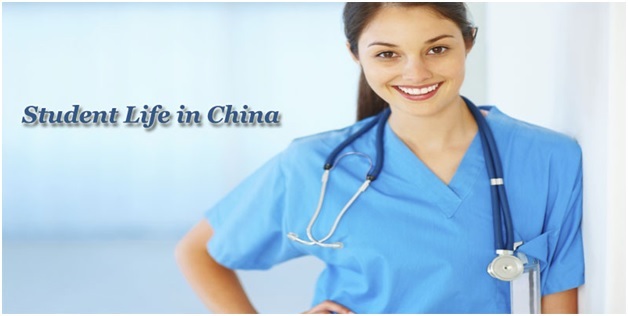 China is one of the Best Study Destination to complete MBBS in Abroad. 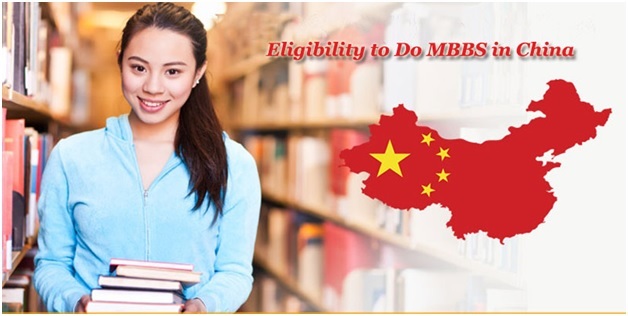 Getting Admission for MBBS in China is not that difficult as India. You can just take an entrance test like AIPMT/ NEET/MH-CET to get enrolled into one of the Medical Colleges in China. There are so many Medical Colleges and Universities in China are offering Quality Education to the international students. Among those all Universities, MCI Approved Colleges are also there. So Students from India can opt for MCI Medical Universities in China. Chinese Universities offer great international exposure by inviting applications from Students all over the world. Most of the Medical Colleges in China also provides Education in the English Language. So when your choice is MBBS in Abroad, Definitely go for MBBS in China. 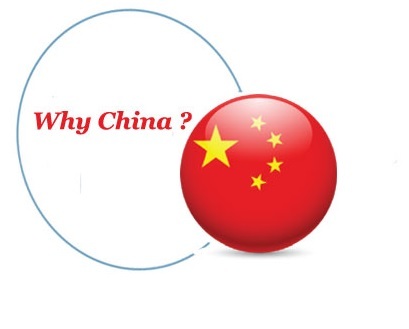 Why Only Study MBBS in China? The main important thing that attracts towards Medical Education in China is its Affordable Education and High qualified Universities. About 48 Universities in China are MCI Recognized Universities. All the Universities in China follow strict regulations known as “Provisions for Quality Control Standards on Medical Education in English for International Student in China” to make education easy for international students. Every year Ministry of Education in China publishes a list of Medical Colleges in which the international students can enroll into MBBS & Medical Courses in English Medium. The Degree you get from the Chinese Universities is also acceptable through worldwide. As Chinese Medical Universities are offering quality education relatively at an affordable cost most of the Indian Parents showing interest to send their children to China for MBBS. The Cost of Education in China Costs around 25 Lakhs which is very less compared to India. Because of these reasons Indian Students shows interest to Study MBBS in China. With these Advantages Students migrating to China for Medicine Programs is increasing year by year. Every Year more than 10,000 Students go to China to Study Medicine. China is a Most Populous Country across the World. It surrounded by Grassland, Mountains, Deserts, Lakes, rivers which offer a beautiful environment to the Citizens. 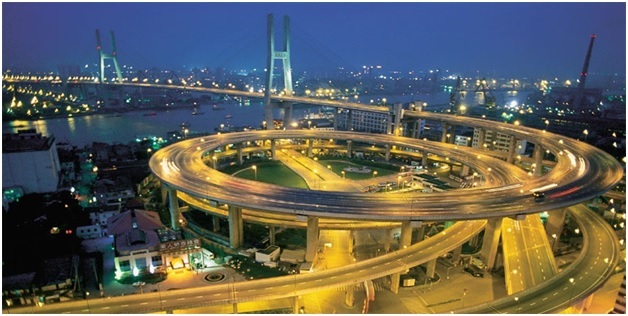 The Capital City of China built with Modern Architecture and contains historic sites. The People in China are very Hard-working so you can experience very competitive environment while studying in China. But in China, you may have language Barrier, because Chinese love to Speak Mother Tongue. They communicate in Mandarin than English. So it is better to have some basic knowledge of their language before going for studies in China. West Lake in Hangzhou – Paradise on Earth. Victoria Harbor in Hong Kong. The Yellow Mountains in Huangshan. The Li River in Guilin. The Terracotta Army in Xi’an. The Great Wall of China in Beijing. Who can do MBBS in China? Any Students who have completed his 12th Standard in Science or Equivalent Examination with 50% Marks in Physics, Chemistry, and Biology are eligible to do Medicine in China and if the Students belongs to reserved category then a score of 40% in Physics, Chemistry, and Biology is Sufficient to Get Admission as per MCI Guidelines. So the Students who have successfully completed their 12th Standard can take a SET Exam which is a Standard Entrance Test conducted to provide Admission into Medical Colleges in China. The Candidates who qualified in this exam will get admission in Chinese Medical Universities. Studying MBBS in China will be a Great Experience for the Students. Because of the largest population, there will be huge patients flow into the hospitals. So the Students Studying in Medical Schools in China will have a fantastic experience during their internship as well as the hospital visits that start early from the 3rd/4th Semester. After completion of their course, this experience will be very useful for the Students completed Medicine from Top Chinese Universities. Due to this reason, China has become quite become popular among Indian Students. The Chinese Universities also offer Brilliant Hostels with excellent secure infrastructure for International Students. You can experience the Multicultural environment and can mingle with many nationalities other than just Chinese or Indians while Studying MBBS in China. There is so many World recognized Medical Universities are present in China. 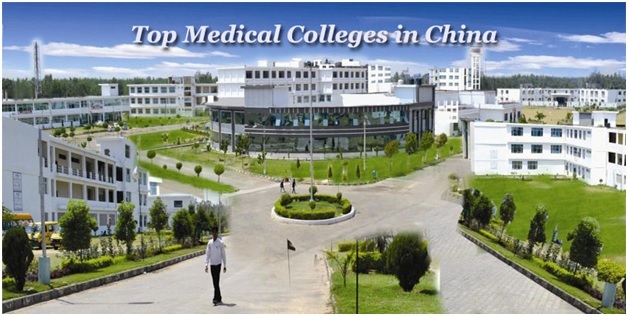 Among all the Medical Universities in China, about 48 Universities are on the list of Medical Council of India. Every year more than 10,000 Students from India are going to China to Study. So by studying in the Medical Colleges in China, students can get a globally recognized degree. Some of the Popular Universities in which students enrolled in Medical Programs are. The Cost of Studying Medicine in China is very affordable compared to India. Even Admission into top rated universities in China is cheaper compared to Private Medical Colleges in India. 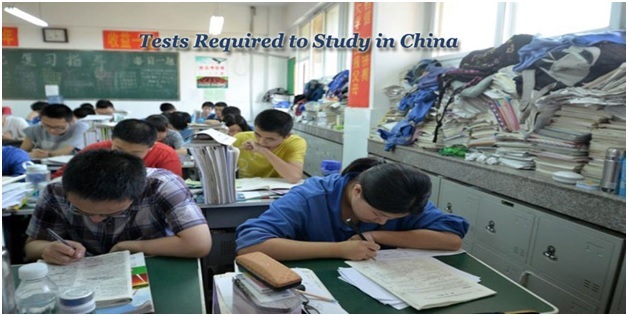 Usually, the Cost of Studies in China costs around 15-25 Lakhs. The Accommodation Charges in China is also affordable. Even Middle-Class People in India can also manage to complete MBBS in China. Some Chinese Universities also offer Scholarships to reduce the burden on students. 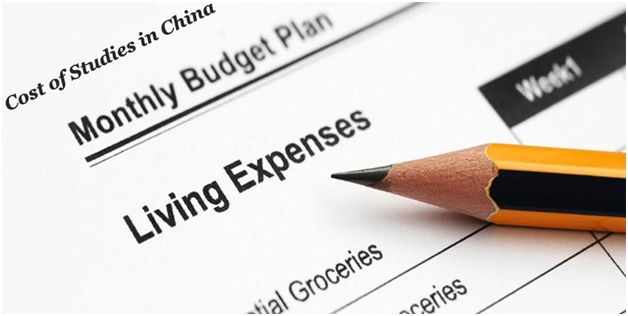 While going to China you need consider some factors to estimate your budget. Entire MBBS Course Fee in China. Food and Living for the entire course. 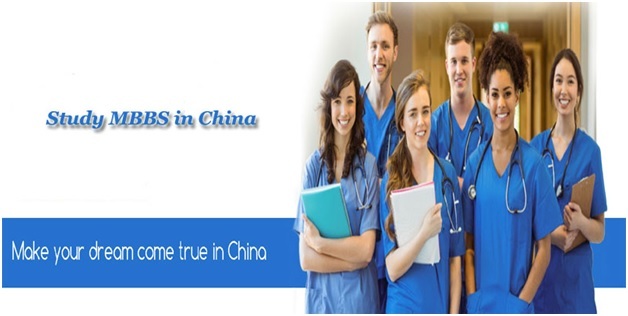 China is one of the Best Country in Asia to do MBBS in Abroad. There some reasons why Indian Parents shows interest to send their children to China for Medical Programs. Check below section for knowing the reasons. You can Study in a 100 years Old Universities with Quality Education. You will have Great Medical research Facilities. China invests huge budget in Medical Research. There are so many Highly Qualified MCI Recognized Universities are available in China. Medical Programs are taught in the English Language. Hence you can understand the course easily. Easy and Quick Admission Process. Fully equipped Modern Classrooms, Hi-tech labs, practical Rooms are available. The cost of Studies is very less compared to India. Most of the Universities Fee Starts from 2.5 Lakhs. A/C Accommodations and Indian Food is available. More than 37 Specialisations in MS/MD/MDS and 8 Super Specialization Courses are available. You will get a Medical Degree recognized by MCI and WHO. You will also get Scholarships for some Universities. When you are planning to Study MBBS in China you need to take SET (Standardised Entrance Test) Exam to Study Medicine in China. It created to provide admission into top universities in China based on a Common Yard Stick. The SET Exam is developed by Academic Steering Committees formed from China’s Leading MBBS offering Universities. Standardized Entrance Test is a benchmark for quality to filter good and deserving students for studying Medicine in China. The SET Exam consists of 4 Main Sections namely Section 1 of Section 4. Each section contains questions on a fundamental Knowledge Subject. Biology (50 Questions for 100 Marks). Chemistry (50 Questions for 100 Marks). Physics (50 Questions for 100 Marks). Mathematics (25 Questions for 50 Marks). First, choose the University and Medical Program for which you want to apply. Get the Application and fill the application with complete details. A copy of SET Results, etc. After receiving the Application University will send you the Admission Letter. On receiving the Admission Letter your Immigration Process Starts. Then you need to visit the Chinese Embassy in Delhi. 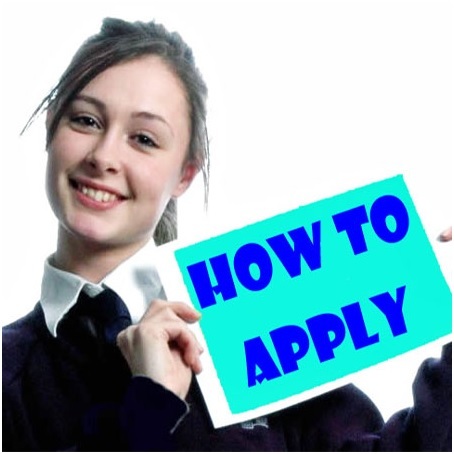 Your Visa application will be processed based on the University Admission letter. Though it is an easy process, Candidates are advised to apply through the Educational Consultancy to Study MBBS in China for 100% Guarantee Admission in one of the Top Medical Colleges in China. We are providing details regarding the MBBS in China for Indian Students. 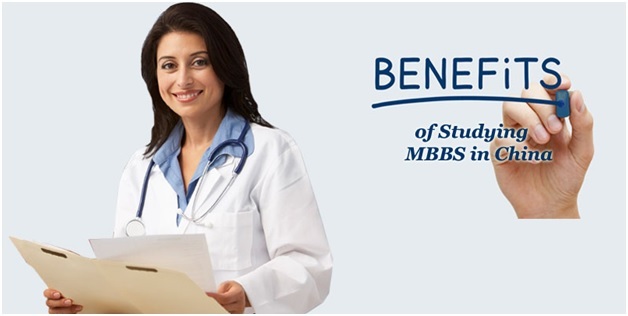 Doing MBBS in china has many benefits to the Indian Students who want to study in abroad. Because the cost/fee structure of MBBS in China is very less when compared to Indian Medical Colleges/USA/UK. Along with, the china Medical Universities provide quality education to the students from various countries with low cost. Here we will explain various MBBS Universities in China details for Indian Students. Once you get clarity about on MBBS in China then you can pick one of the best University available in China. Candidates who are looking to do MBBS in abroad, the best choice is to select china. Because there are so many factors to do MBBS in China. Therefore, you can check the below to know the factors regarding MBBS in China Universities. No Entrance Exam: Generally, if you want to do MBBS in our Country(India) then you need to qualify the entrance tests organized by the Medical Council of India. But there is no any entrance tests to join MBBS course in China. You can free to join in any university as per your choice only. So, this is the one of the best reason that you should do MBBS in China Medical Universities. Globally Recognised Medical Degree: Actually, China has world famous Medical Universities. So, students who have completed their graduation in China Medical Universities are eligible to attend the National Medical Screening Examination in any country. Every country opens its door to the candidates who are studied MBBS in China. Because the students have received Globally Recognized Medical Degree from the China Universities. Cost Effective: Most of the medical class families in India are afraid to study their children in MBBS Course in Indian Medical Colleges due to financial issues. Here is the solution for those people. That is, study MBBS in China Universities is about 70% cheaper than studying any country in the world. Along with education fee, living cost is also very cheap when compared to other countries. So, students nothing to worry about your financial matters for study MBBS in China. Rapid Growth: China is a developed country. Because it has rapid growth in all sectors like healthcare, education, technology, transportation, etc. The country provides the best living facilities for all type of people. So, you can improve your personal growth by joining MBBS in China Medical University. Quality Hospitals for Internships: All the hospitals in china have the most advanced medical equipment and provide innovative medical practices to the students. These hospitals have the capacity of housing a large number of patients and students along with providing caring health care. Forefront in the field of Modern Medicine: China is one of the best countries in the world which produce quality education in MBBS for all the candidates who are wishing to do Medicine with less amount. The medical universities in china have got rank in the top 500 Universities of Medicine in the World. These universities provide higher education to the students (including other countries candidates). So, students who are willing to study MBBS in abroad, china is the best choice to do Medicine. Many MBBS Universities in China offer the scholarship to the students who apply early. China provides standard hostel facilities for students ( separate hostels for foreign students). The students will get Globally Accepted Medical Degree from China Universities. China provides ample employment opportunities for the Students who have completed their MBBS in china Universities. Students can get the opportunity to do Intern in the prestigious hospitals across china while doing the MBBS course. China Medical Universities has very affordable fee structure which is 70% cheaper than other countries MBBS Universities. For interacting with the patient’s, students need to learn Mandarin Chinese course in their first year. But the actual course of MBBS is in English language only. China is a multifaceted country. So, it is easy for the foreign students to adjust. There is no problem for food to the foreign students because china cuisine is one of the most popular in the world. China climate is very convenient to the foreign students when compared to other countries climate conditions.